Using an iPhone 5S? Guess what? It looks like your phone is so powerful that it might be able to track your every single movement up to four days after the battery has died; that was exactly what happened to a Reddit user, Glarznak. Glarznak was travelling abroad when his iPhone 5s’ battery died and his charger cable broke. He decided not to spend that money to get a new cable so he just chuck the dead phone into his bag and continued with his journey. When he got back and checked one of his tracking apps, he realized that it recorded all of his movements for 4 days after his phone’s battery went out. Glarznak uses Argus, a fitness tracking app that takes advantage of Apple’s M7 chip that is built into the phone to track his movements. 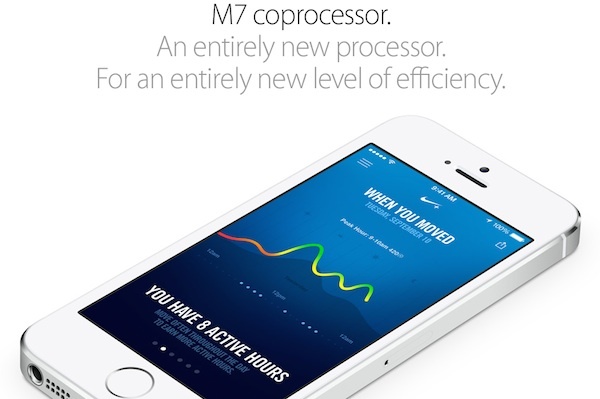 The M7 co-processor is able to track users’ steps and feed the data to third-party fitness apps like Argus, and it’s so powerful, that it might not even require battery to operate; for four days at least. Freaky? Well, of course it is, but hey, at least he had his movements recorded and hopefully he can still follow up with his fitness regime. If the iPhone 5s is able to track your movements even after the battery is flat, who knows what else it might have been able to keep track of but if you are really that worried about your privacy, turning off location services, iCloud and such are just few taps away. You may follow Glarznak’s discovery in his Reddit post.